Contrary to most posts in this blog, I am going backwards, rather than forwards in time as the later history of the shop has already been written in the post on Farley (see here). From 1802 till 1824, the land tax was paid by Mary Ann Pearson and before that, by her mother Mary Pearson, the widow of John Pearson, a goldsmith who had died in 1765. When the widow first took over from her husband, she was described as jeweller and toy dealer, but the jewellery business seemed to have slacked off a little over time and toys became the mainstay of the shop. There is a 1768 Old Bailey case were two men were accused of stealing four gold rings from the shop and Mrs Pearson states that she buys all the rings she sells from a William Grafton. (2) I assume that after her husband’s death, she bought in the jewellery rather than make it herself. My papa stopped the coach opposite to St. Dunstan’s church, that I might see the great iron figures strike upon the bell, to give notice that it was a quarter of an hour past two. We waited some time that I might see this sight, but just at the moment they were striking, I happened to be looking at a toy-shop that was on the other side of the way, and unluckily missed it. Papa said, “Never mind: we will go into the toyshop, and I dare say we shall find something that will console you for your disappointment.” “Do,” said mamma, “for I knew Miss Pearson, that keeps this shop, at Weymouth, when I was a little girl, not much older than Emily. Take notice of her, she is a very intelligent old lady.” Mamma made herself known to Miss Pearson, and shewed me to her, but I did not much mind what they said; no more did papa, for we were busy among the toys. A large wax doll, a baby-house completely furnished, and several other beautiful toys, were bought for me. I sat and looked at them with an amazing deal of pleasure as we rode home. They quite filled up one side of the coach. So, Miss Pearson – it must be the daughter Mary Ann, as they would hardly call a widow Miss – must have lived in Weymouth for a while, unless fiction comes into it, but then why use an existing toy shop to set the scene? I have tried to find records which would prove the link to Weymouth, but to no avail. Even in London there is precious little definite biographical data to be found about the Pearsons and the Harrisons and their exact family relation, although perhaps I should not be surprised with names like that; it is amazing how many John and Mary Pearsons there were. Never mind, we will concentrate on other things. On the 4th of December 1760, Mary Ann gave evidence in an Old Bailey case about the theft of several spoons of which one had ended up in the Pearson shop. (3) Mary Ann states, “my father keeps a silver-smith’s shop under St. Dunstan’s-church, Fleet-street” and a little further on it becomes clear that she was the one who bought the spoon of the prisoner, which would set back her year of birth to 1745 and probably earlier; she was indeed an old lady when encountered by the Bartons. What I did not know is whether “under St. Dunstan’s Church” could be considered the same as opposite, as number 31 was, or are we talking about two shops? Did they move? I tried to find out with the help of the land tax records, but there is more than one John Pearson in Fleet Street without any indication which one is the silversmith. 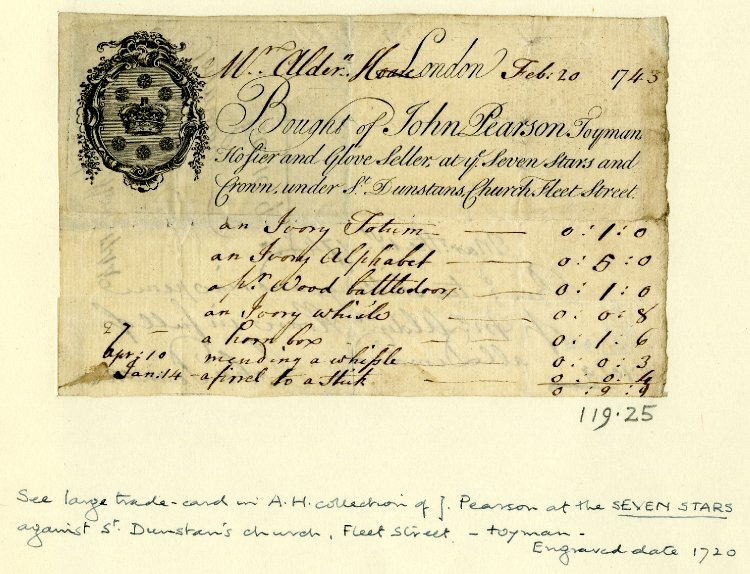 From 1739, there is a John Pearson in a shop under St. Dunstan’s. 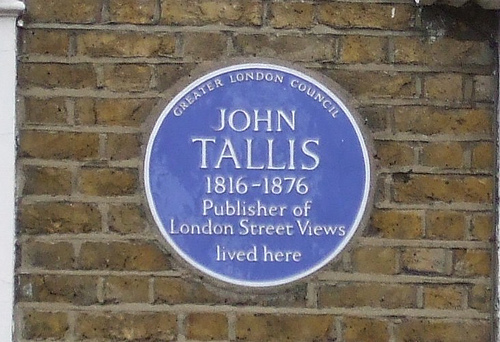 From 1749 till 1763, there are two John Pearsons; one still under the church and one across the street, just around the corner from Falcon Court, which talleys with number 31. As Mary Ann said that the shop was under the church in 1760, I guess that the Pearsons had two properties. The shop under the church was apparently let go when John died as widow Mary only paid tax for the property across the street. 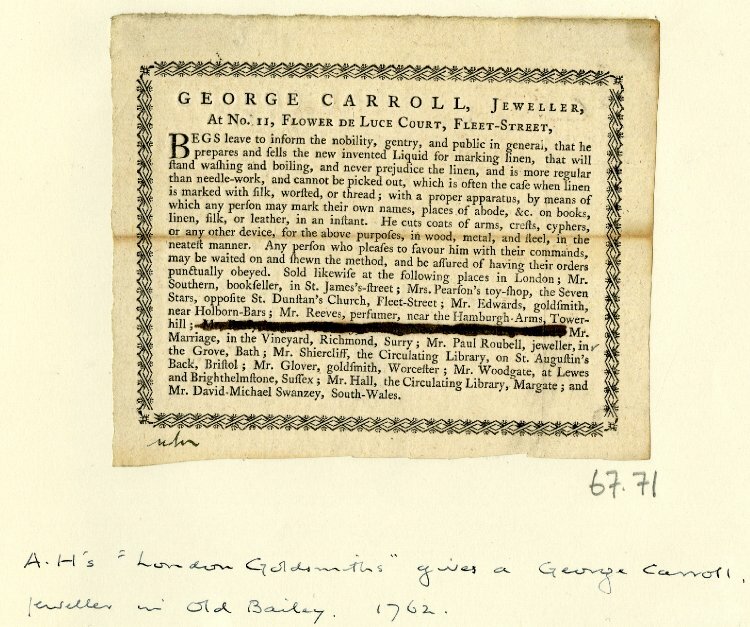 A trade card for one George Carroll seems to suggest that Mary Pearson already had a toy shop when her husband was still alive. According to a hand-written note, the card must be dated to 1762, but if we look closer at the names mentioned, that cannot be true; it must be later. With the help of the British Book Trade Index, I traced Mr. Southern who did not start work until 1770, Mr. Shiercliff, not before 1775; and Mr. Hall, not before 1766. Now, I will be the last person to say that these dates must be considered rock solid, but it would be unlikely for all of them to be so far out. Pity, but we still cannot prove that Mary started the toy shop before her husband’s death (but do look at the 1743 bill below). 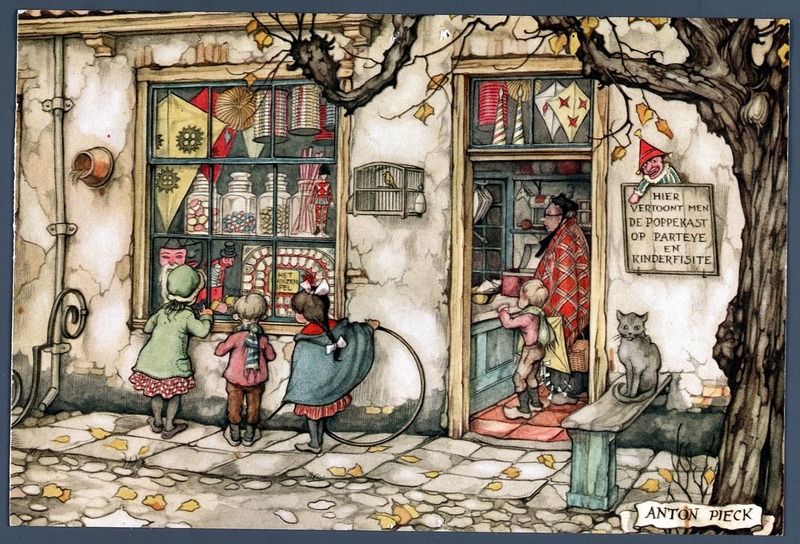 The trade card does, however, give us the name of the Pearson shop, “The Seven Stars”, and that gives us another clue to continue the research. 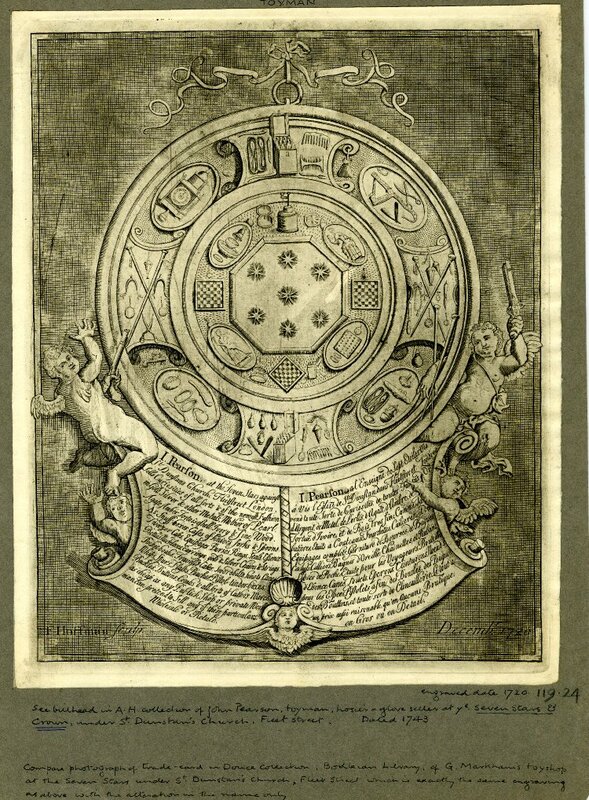 I. Pearson, at the Seven Stars against St. Dunstans Church, Fleet Street, London, sells curiosities of all sorts & of the newest fashion in gold, silver & other metals, mother of pearl, agate, amber, tortoise shell, ivory & fine wood. As snuff boxes, cases of knives, forks & spoons. Tweezer cases, equipages, burses, rings, seals, essence bottles, necklaces, earrings, gold & silver chains & strings, pocket books, travellers cases, sword belts, knots, Cxxx whips, spurs, flasks, pinchers, pistol tinder boxes, buckles, buttons, combs & all sorts of Calters/Carlton(?) wares as cheap as any publick shop or private workman can pretend to sell any of these particulars. Wholesale or retail. 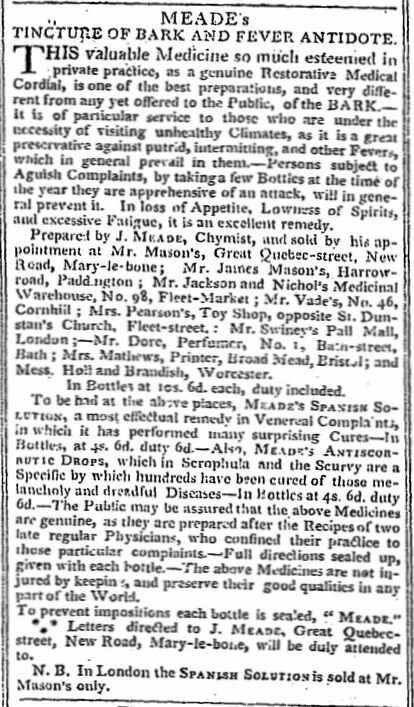 Advertisement in The Courier and Evening Gazette, 25 October 1794, with Mrs Pearson’s address as the place to buy patent medicine, so not just toys and silverware! (2) Old Bailey case t17680706-11. (3) Old Bailey case t17601204-30. (4) F. G. Hilton Price, “The Signs of Old Fleet Street to the end of the Eighteenth Century” in The Archaeological Journal, vol. 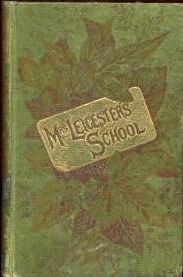 52 (1895), p. 374-375. You may also like to read the post on Henry Farley who had the toyshop at number 31 after Mary Harrison.